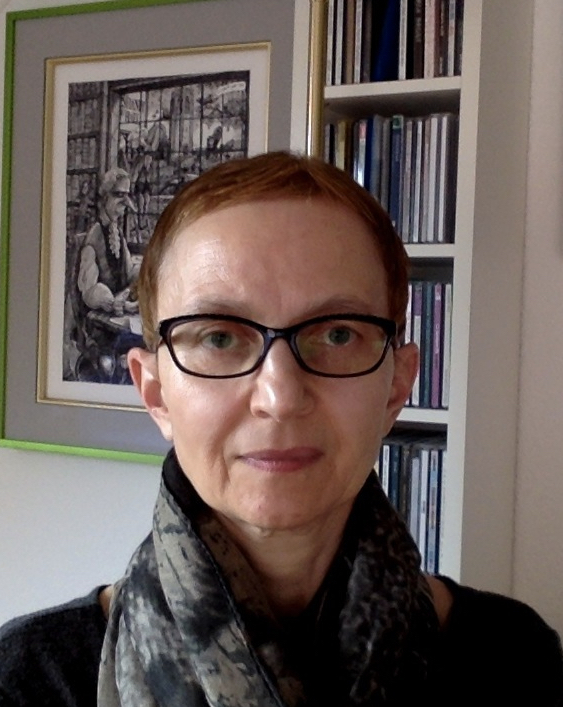 Brigitte Friant-Kessler is senior lecturer at the Université Polytechnique Hauts de France in Valenciennes (France) where she teaches visual culture in the English-speaking world. Her research explores graphic arts in general, ranging from engravings to modern comic book design, as well as caricature. She has given papers and written essays on contemporary British graphic novels, including Tamara Drewe by Posy Simmonds, Tristram Shandy and Gulliver's Travels by Martin Rowson, Alice in Sunderland by Bryan Talbot, and the Re(a)d Diary by Teddy Kristiansen. She is currently researching a book-length study on graphic adaptations of classics from Defoe to Shelley. In 2014, she contributed to an exhibition and a catalogue featuring Great War art (Käthe Kollwitz, Paul Nash and Muirhead Bone). A forthcoming volume entitled La lyre et les armes (Classiques Garnier 2018) will include a co-authored essay with Sophie Aymes-Stokes on Wilfred Owen illustrations. She is one of the founding members of Illustr4tio, a research group and network of four French universities (Dijon, Nancy, Mulhouse) who organise international symposia on various aspects of illustration studies.